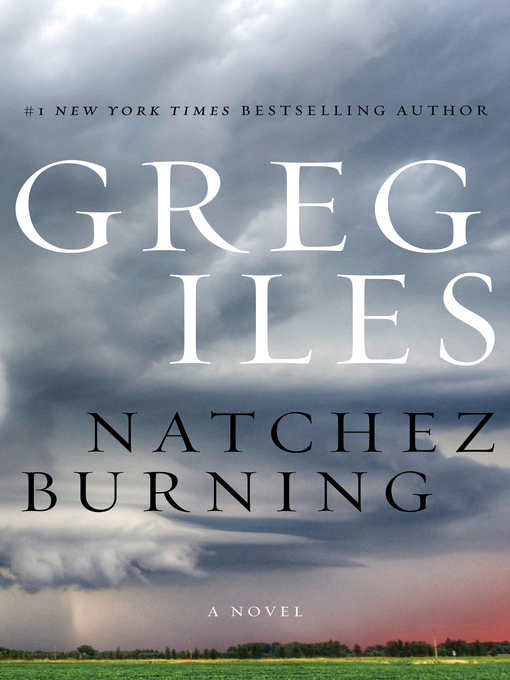 From #1 New York Times bestselling author Greg Iles comes the first novel in his Natchez Burning trilogy—which also includes The Bone Tree and the upcoming Mississippi Blood—an epic trilogy that interweaves crimes, lies, and secrets past and present in a mesmerizing thriller featuring Southern lawyer and former prosecutor Penn Cage. Raised in the southern splendor of Natchez, Mississippi, Penn Cage learned all he knows of duty from his father, Dr. Tom Cage. But now the beloved family doctor has been accused of murdering the African American nurse with whom he worked in the dark days of the 1960s. Once a crusading prosecutor, Penn is determined to save his father, but Tom, stubbornly invoking doctor-patient privilege, refuses even to speak in his own defense. Penn's quest for the truth sends him deep into his father's past, where a sexually charged secret lies. More chilling, this long-buried sin is only one thread in a conspiracy of greed and murder involving the vicious Double Eagles, an offshoot of the KKK controlled by some of the most powerful men in the state. Aided by a dedicated reporter privy to Natchez's oldest secrets and by his fiancée, Caitlin Masters, Penn uncovers a trail of corruption and brutality that places his family squarely in the Double Eagles' crosshairs. With every step costing blood and faith, Penn is forced to confront the most wrenching dilemma of his life: Does a man of honor choose his father or the truth?